NEW, NEW, NEW!!! 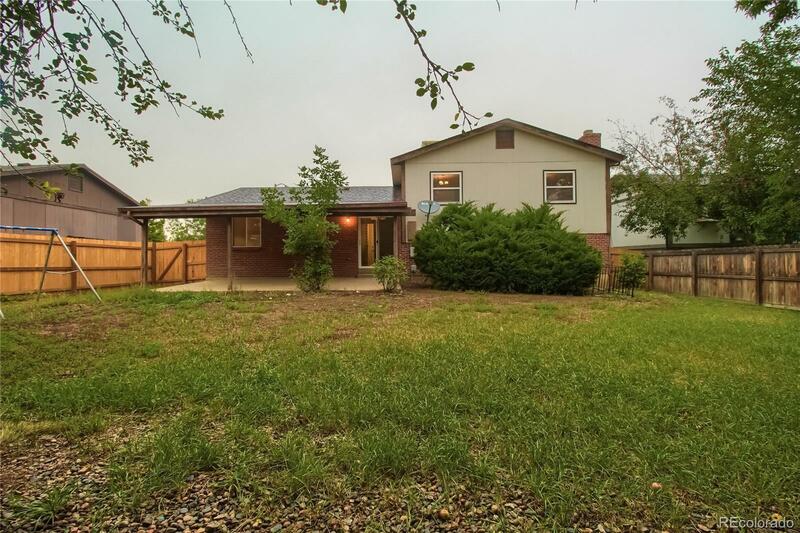 Beautiful completely remodeled/updated multi-level single family home with NO HOA DUES! New flooring ( laminate and carpet), new staircase, new windows, texture, paint, new doors, front siding, custom tile and backsplash in all bathrooms and kitchen. New plumbing: all inside water pipes are replaced, new valves, vents. The electrical system is redone. All new stainless appliances, granite countertops. Bonus family/flex/games room, additional family room in a lower level with custom stone fireplace. Newer water softener. Newer Roof. Perfect fenced yard.